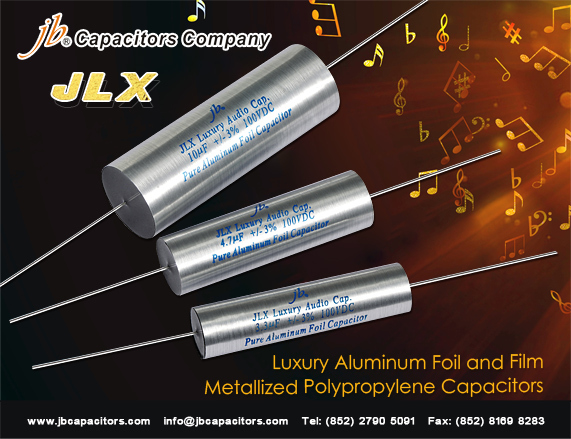 It is the most high grade audio capacitors in China, with Aluminum Foil and PP film, we are the only factory can produce such type audio capacitor. 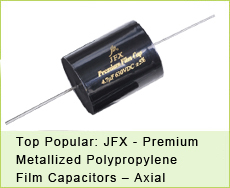 JLX can replace from those brands audio capacitors: like Mundorf, Jantzen, Auricap…… etc. And it has NO MOQ requirement, we can support you any quantity. 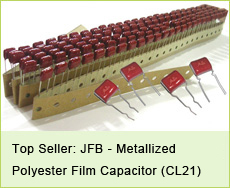 Welcome send us inquiry for check our prices. 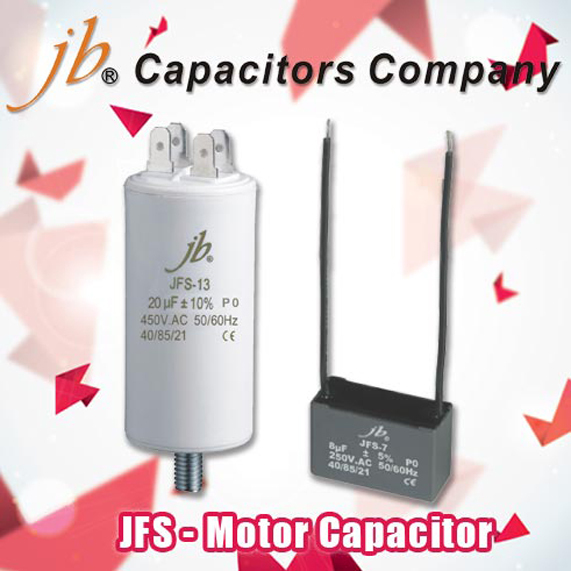 jb Capacitors Company Resumed from Chinese New Year, where is your inquiry? "jb" already resumed from Chinese New Year holiday! All orders can be processed on time now! 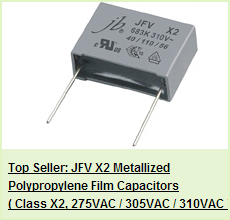 Welcome to send your current Capacitors request for quote!